Ida B. 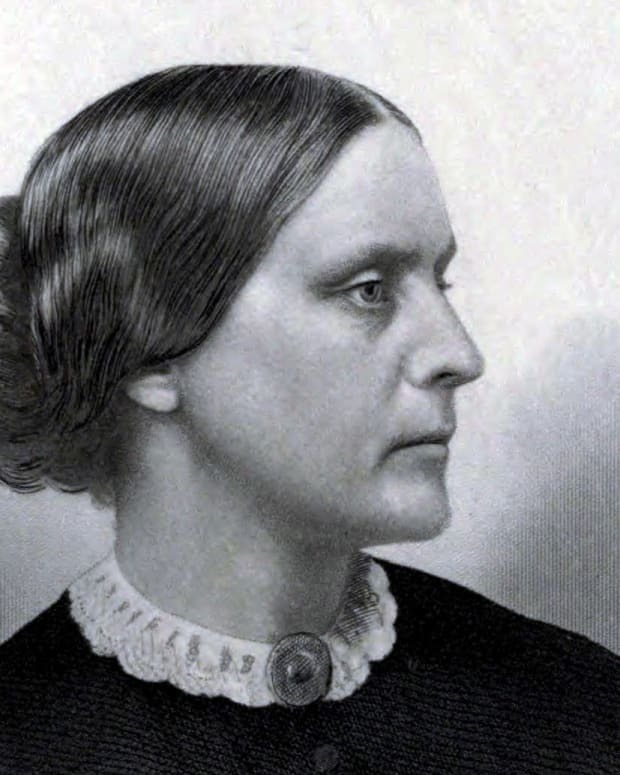 Wells was one of the first American women to continue to keep her last name after her marriage. Who Was Ida B. Wells? 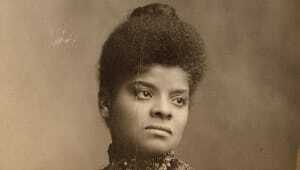 Ida Bell Wells (July 16, 1862 to March 25, 1931), better known as Ida B. 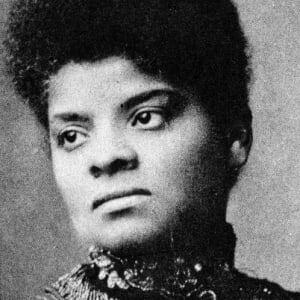 Wells, was an African-American journalist, abolitionist and feminist who led an anti-lynching crusade in the United States in the 1890s. 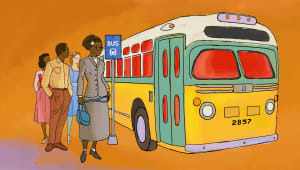 She went on to found and become integral in groups striving for African-American justice. A lynching in Memphis incensed Ida B. 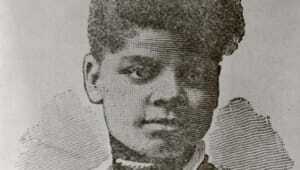 Wells and led to her to begin an anti-lynching campaign in 1892. Three African-American men — Tom Moss, Calvin McDowell and Will Stewart — set up a grocery store. Their new business drew customers away from a white-owned store in the neighborhood, and the white store owner and his supporters clashed with the three men on a few occasions. One night, Moss and the others guarded their store against attack and ended up shooting several of the white vandals. They were arrested and brought to jail, but they didn&apos;t have a chance to defend themselves against the charges. A lynch mob took them from their cells and murdered them. 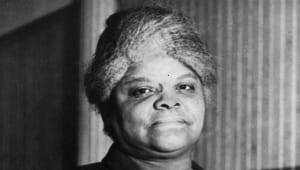 Wells wrote articles decrying the lynching of her friend and the wrongful deaths of other African Americans. Putting her own life at risk, she spent two months traveling in the South, gathering information on other lynching incidents. One editorial seemed to push some of the city&apos;s whites over the edge. A mob stormed the office of her newspaper, destroying all of her equipment. Fortunately, Wells had been traveling to New York City at the time. She was warned that she would be killed if she ever returned to Memphis. 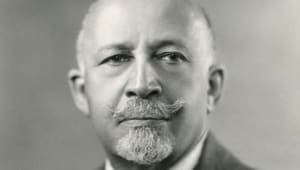 Staying in the North, Wells wrote an in-depth report on lynching in America for the New York Age, an African-American newspaper run by former slave T. Thomas Fortune. 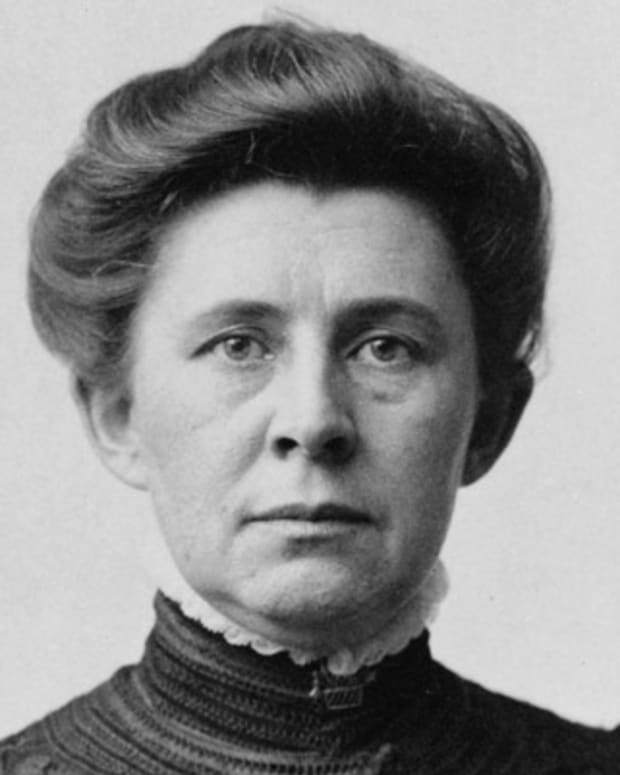 In 1893, Wells lectured abroad to drum up support for her cause among reform-minded whites. 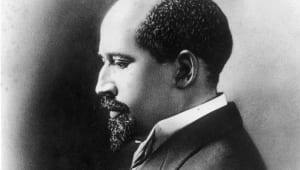 Upset by the ban on African-American exhibitors at the 1893 World&apos;s Columbian Exposition, Wells penned and circulated a pamphlet entitled "The Reason Why the Colored American Is Not in the World&apos;s Columbian Exposition." 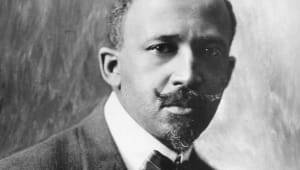 Wells’ effort was funded and supported by famed abolitionist and freed slave Frederick Douglass and lawyer and editor Ferdinand Barnett. 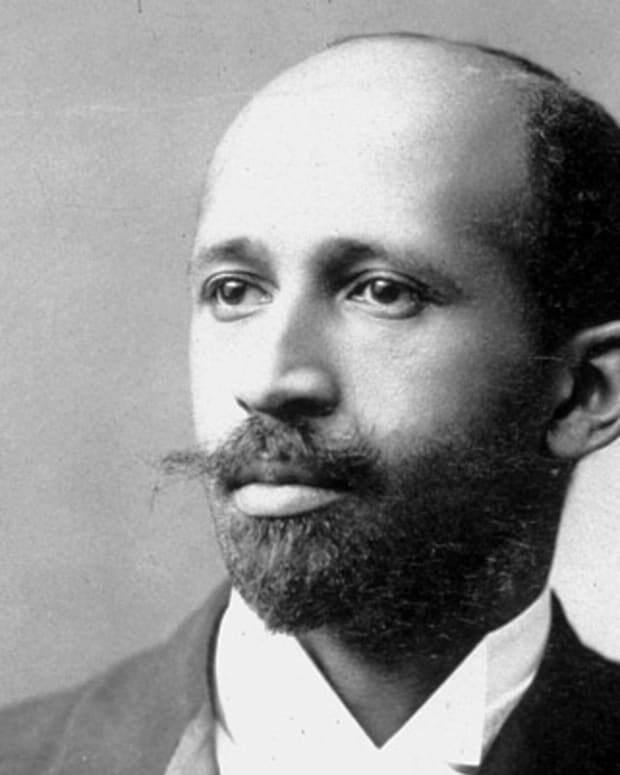 Also in 1893, Wells published A Red Record, a personal examination of lynchings in America. When and Where Was Ida B. Wells Born? Ida B. Wells was born in Holly Springs, Mississippi, on July 16, 1862. 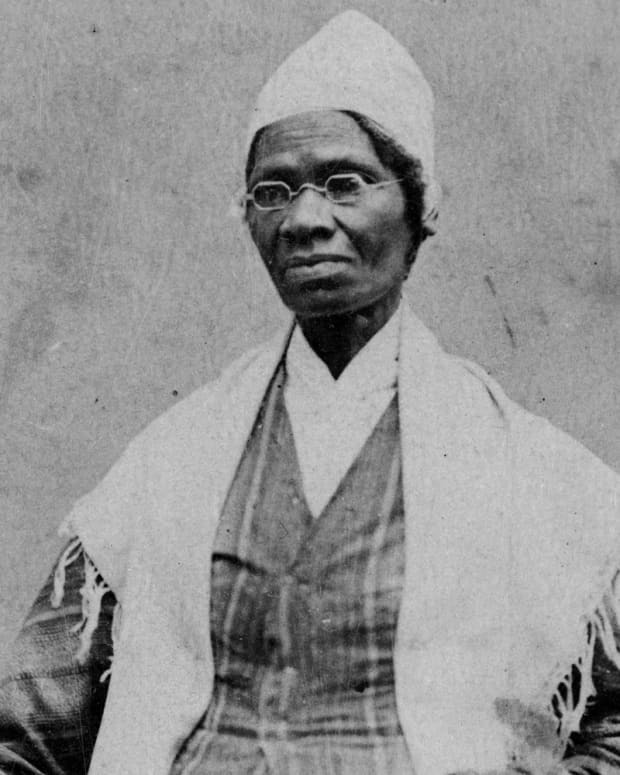 Born a slave in 1862, Ida B. Wells was the oldest daughter of James and Lizzie Wells. The Wells family, as well as the rest of the slaves of the Confederate states, were decreed free by the Union thanks to the Emancipation Proclamation about six months after Ida&apos;s birth. However, living in Mississippi as African Americans, they faced racial prejudices and were restricted by discriminatory rules and practices. Wells&apos; parents were active in the Republican Party during Reconstruction. 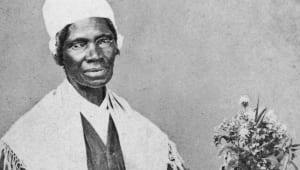 Her father, James, was involved with the Freedman’s Aid Society and helped start Shaw University, a school for the newly freed slaves (now Rust College), and served on the first board of trustees. It was at Shaw University that Wells received her early schooling. However at the age of 16 she had to drop out when tragedy struck her family. Both of her parents and one of her siblings died in a yellow fever outbreak, leaving Wells to care for her other siblings. Ever resourceful, she convinced a nearby country school administrator that she was 18, and landed a job as a teacher. 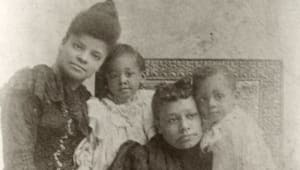 In 1882, Wells moved with her sisters to Memphis, Tennessee, to live with an aunt. Her brothers found work as carpenter apprentices. For a time, Wells continued her education at Fisk University in Nashville. On one fateful train ride from Memphis to Nashville, in May 1884, Wells reached a personal turning point. 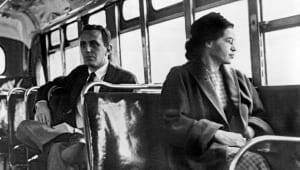 Having bought a first-class train ticket to Nashville, she was outraged when the train crew ordered her to move to the car for African Americans, and refused on principle. As she was forcibly removed from the train, she bit one of the men on the hand. Wells sued the railroad, winning a $500 settlement in a circuit court case. However, the decision was later overturned by the Tennessee Supreme Court. This injustice led Wells to pick up a pen to write about issues of race and politics in the South. Using the moniker "Iola," a number of her articles were published in black newspapers and periodicals. Wells eventually became an owner of the Memphis Free Speech and Headlight, and, later, of the Free Speech. 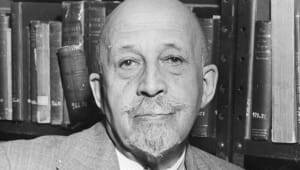 While working as a journalist and publisher, Wells also held a position as a teacher in a segregated public school in Memphis. 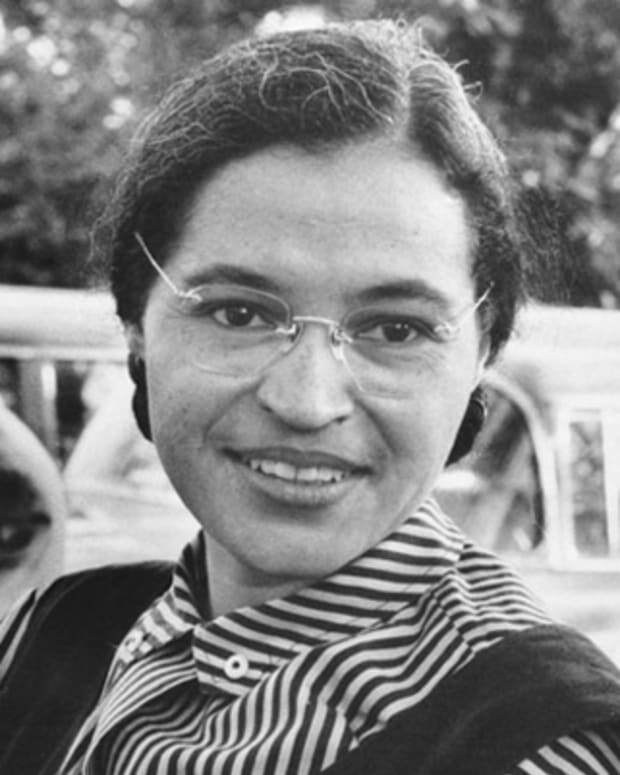 She became a vocal critic of the condition of blacks only schools in the city. In 1891, she was fired from her job for these attacks. She championed another cause after the murder of a friend and his two business associates. 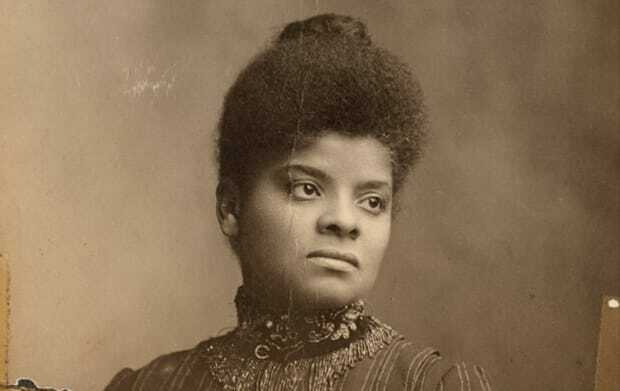 In 1898, Wells brought her anti-lynching campaign to the White House, leading a protest in Washington, D.C., and calling for President William McKinley to make reforms. 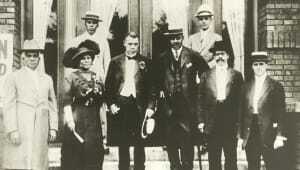 Wells married Ferdinand Barnett in 1895 and was thereafter known as Ida B. Wells-Barnett. The couple eventually had four children together. 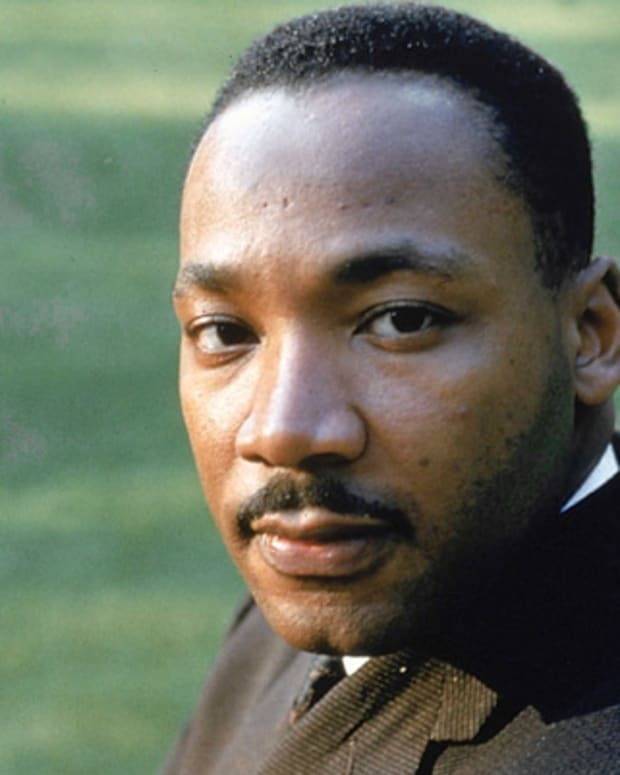 Wells established several civil rights organizations. 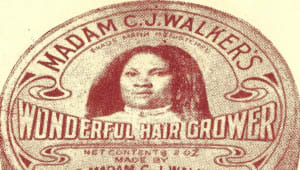 In 1896, she formed the National Association of Colored Women. 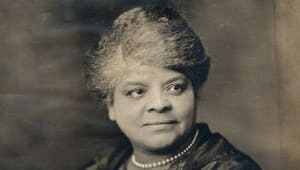 After brutal assaults on the African-American community in Springfield, Illinois, in 1908, Wells sought to take action: The following year, she attended a special conference for the organization that would later become known as the National Association for the Advancement of Colored People. Though she is considered a founding member of the NAACP, Wells later cut ties with the organization; she explained her decision thereafter, stating that she felt the organization, in its infancy at the time she left, lacked action-based initiatives. 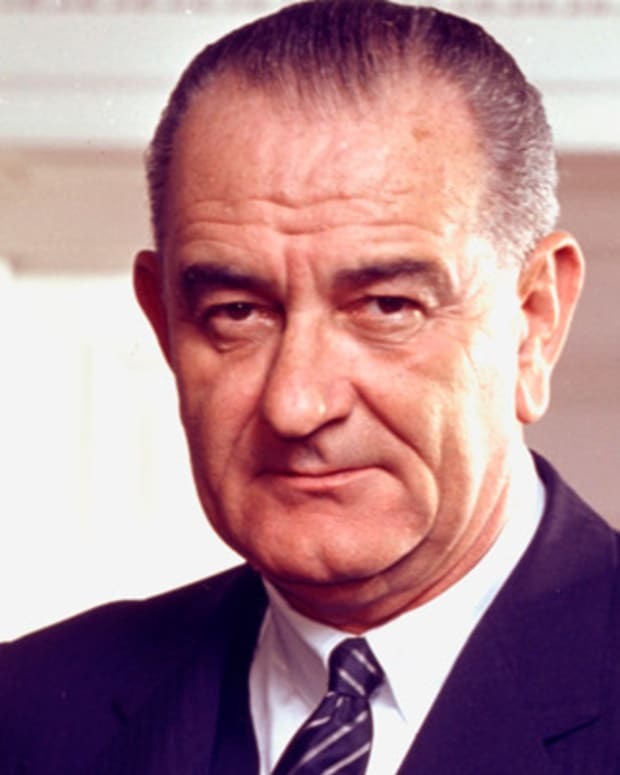 Working on behalf of all women, as part of her work with the National Equal Rights League, Wells called for President Woodrow Wilson to put an end to discriminatory hiring practices for government jobs. 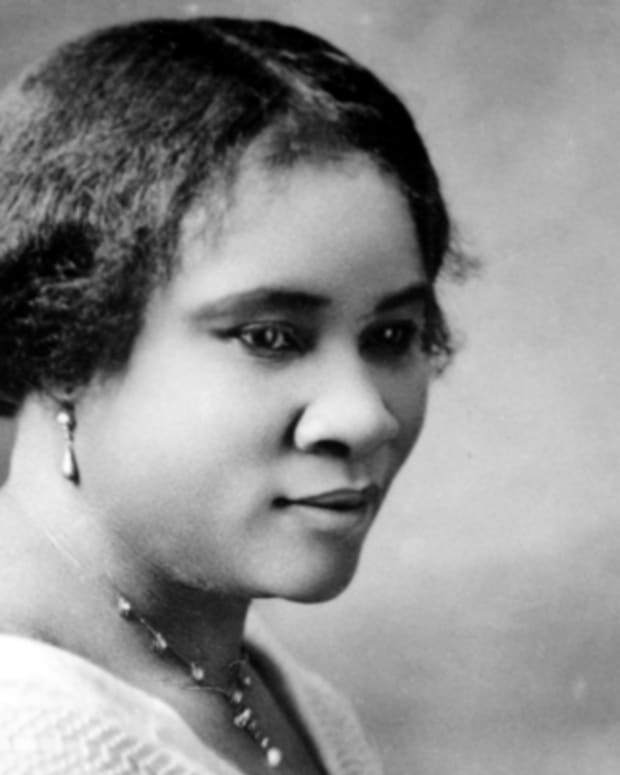 She created the first African-American kindergarten in her community and fought for women&apos;s suffrage. In 1930, Wells made an unsuccessful bid for the state senate. Health problems plagued her the following year. Ida B. 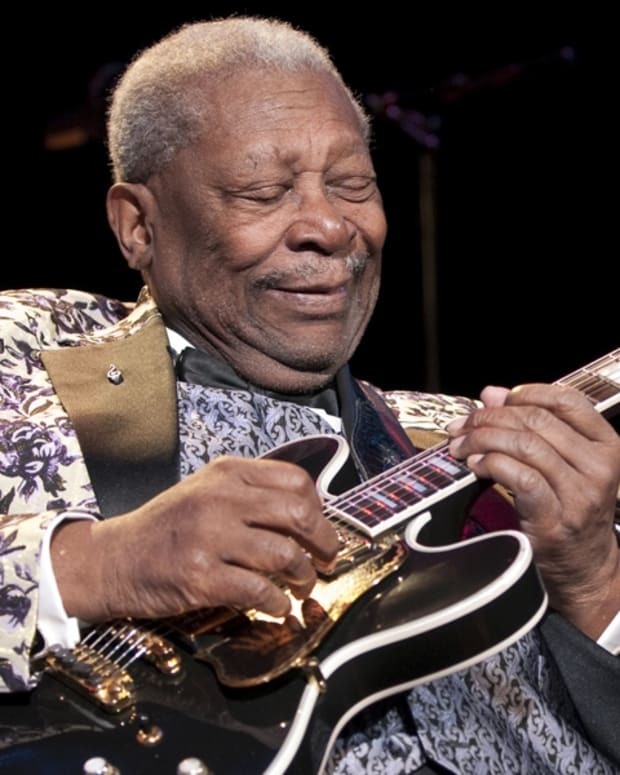 Wells died of kidney disease on March 25, 1931, at the age of 68, in Chicago, Illinois. She left behind an impressive legacy of social and political heroism. With her writings, speeches and protests, Wells fought against prejudice, no matter what potential dangers she faced. She once said, "I felt that one had better die fighting against injustice than to die like a dog or a rat in a trap."